Schedule EMR Demo – Medical Billing Solutions, Inc. Schedule a free EMR demo with one of our EMR experts. Find out why CareTracker EMR is backed by over 200,000 doctors and hospitals. 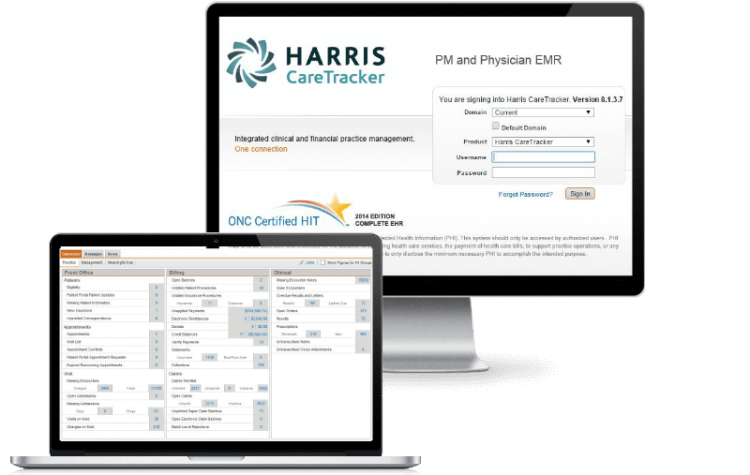 more and more physicians and medical practices are moving to CareTracker EMR!